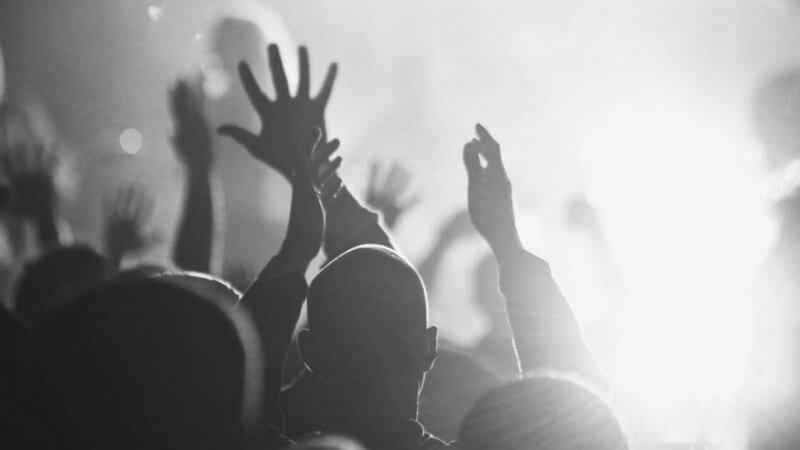 Your turn: What songs are resonating with your congregation? Answer in the comments below. We have kind of developed a culture of singing out a lot at my church (not that we are anything out of the norm or special) but these are the ones I’ve knowtist are especially loud. Nobody Like You- Red Rocks Worship (this is new but anthemetic and seem to really take to it). Great are You Lord and No Longer Slaves also made our list! Along with Lion & The Lamb, O Come to the Altar and Build my Life. Our congregation also loves any of the modernized hymns like Come Thou Fount, It is Well and Cornerstone. 1) The congregation would fold their arms and stand there. 2) My own head would explode from trying to sing that high! Love the song. Just wondering what you’ve found to be a workable key. We sing in A if a male is leading, or C if a female is leading. Both work really well. Bob, I usually put it in a key that is simple for our guitarists, where they don’t have to capo–takes time. We’ve done it in A and G.
No Longer Slaves and Great Are You Lord make our list, too. Our congregation is also enjoying Good, Good Father (Tomlin), Alive In You (Jesus Culture), and Lift Your Head Weary Sinners (Crowder). The last one in our list is the most requested song of the year–by far! I’m Going Free (Jailbreak) by Vertical Church Band is a fun one and the congregation picked it up quick. I was a little concerned about them not being able to sing the verses because of tempo and timing but they sure have picked up the chorus and bridge. They love it! Reckless love. Bethel Music/Cory Ashbury.